Big Buddy was my first build. He is designed for silent gaming; he also happens to be my first desktop PC. Late last year - after a decade-long video game fast - I dove back into gaming, but the macbook I use for Audio Engineering just didn't offer the immersive experience I craved. Buddy, on the other hand, is all immersion. He drives Guild Wars 2, LoL, and some light image processing with graphical grace. While silence was a priority with Buddy, I also kept a close eye on value. 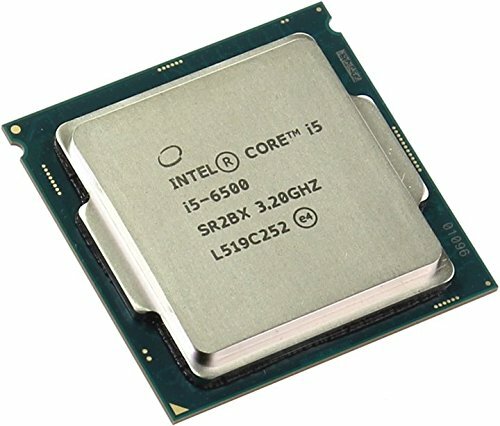 Deals were hunted, and Intel's mistakes were exploited: I found a second-hand 970 and D14; the new i5-6500 I picked up for cheap overclocks easily to a stable 4.2Ghz with ASRorck's Sky OC. I haven't bothered pushing it any further. Sadly, Big Buddy's namesake is stained with a spot of tension. While the household loves him dearly as he is, Buddy's never seemed quite at home in the the Define Mini's enormous 40 litres. As far back as we can remember, he's expressed himself in ways that are a little more uhm... mini than his chassis encourages - jumping onto the desk after a match, never using more than one expansion slot, and dumping his drive racks as if to say, "I don't feel right about all this hardware in here. i'm just not made that way". Frankly, this build is more of a retrospective than anything else. As I type, Buddy's making the transition to itx. Stay tuned! Wonderful CPU. I haven't pushed this badboy yet, but it runs a 4.2Ghz overclock like an ice cube with Sky OC. Very happy with how noise-effective this cooler is. To boot, the mounting Bracket is solid and versatile. 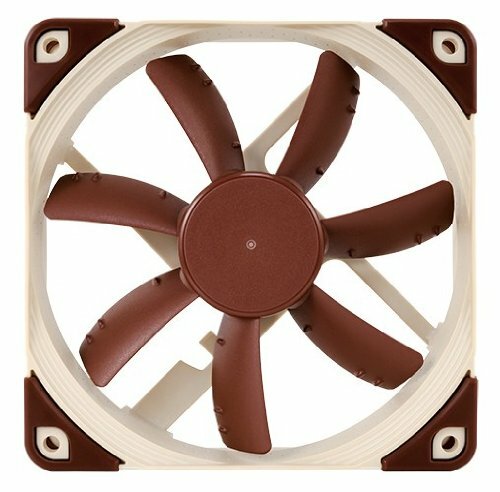 I would penalize one star for Noctua's bigtime-smoker beige aesthetic, but performance-wise this cooler deserves a 6/5. That nets us 5/5 stars. Very happy with this drive. Fast, reasonably priced, and well-reviewed. 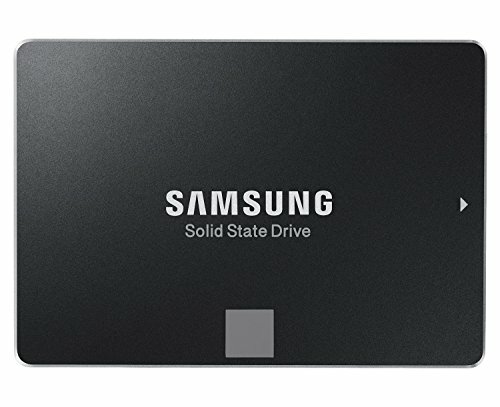 I can only see myself replacing this drive to move to M.2 storage. p.s. I don't use a lot of space. 250 GB is plenty for me atm. Great value card. A little noisy, but a solid performer that includes a backplate. Excellent build quality and design. I love the front panel look, cable management is a breeze, and the airflow is to die for. But. Could use a revision with 2.5" drive slots behind the mobo, and it is quite large for a Mini ATX chassis. 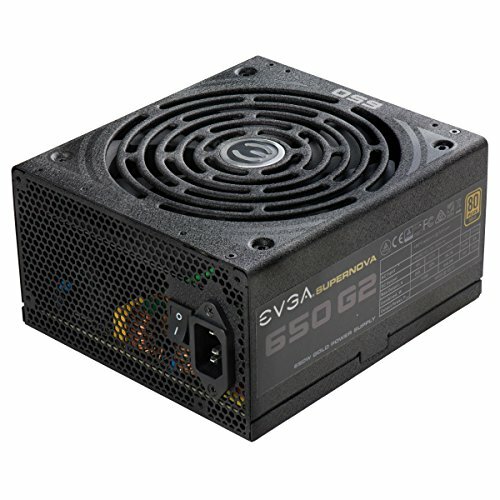 This PSU is SO QUIET. Plus, it's received glowing reviews across the board. My only qualm is that it's a little big, reducing it's compatibility with some cases. That said, the extra length is certainly worth the upgrade to a 140 mm fan. Well-built fan with a pleasant acoustic character. Although Noctua is championed as the king of silent fan operation, there are more noise-effective options out there, like Enermax's less expensive Twister Pressure. Still a great fan tho. Grip style is a little strange on the tiny 303, but I've come to love it (even with my big hands). 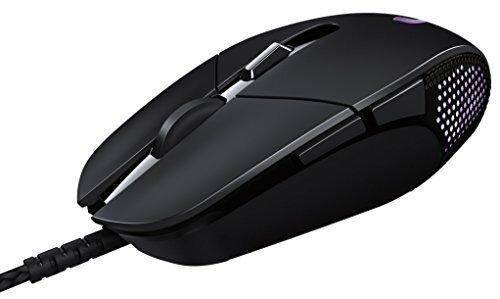 I mostly play mobas and Guild wars 2, and this mouse is well suited to my needs: the 303 is simple, light, and accurate. I wish I could have picked up one of the i5 6500 from NCIX last week at $93 but the sale was over before I clicked to the site. Maybe it will have another crazy low price again soon. Yeah I figured it had to be a mistake and had made it through the pcpartpicker in error until I clicked it and read that. With your bios allowing the overclock I don't see a reason to buy a 6600k cpu. I think you chose a great cpu. Thanks! I'm pretty happy with it. I actual was able to order before it was over and they canceled my order it was a pricing mistake and offer me 10$ off my next order. What is it with pricing errors? 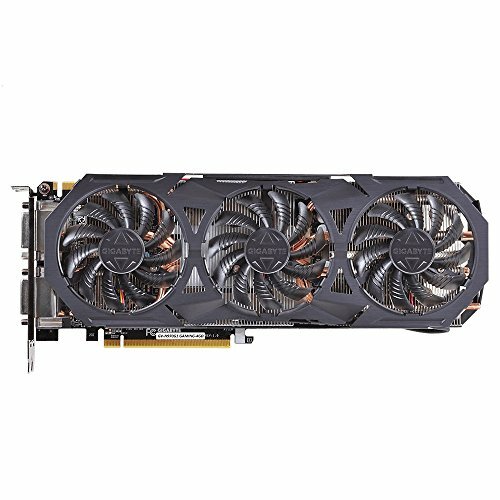 Click the link for a copy of the order I placed for 2 gtx 980s when PCM.COM aka Tigerdirect.com messed up and had them priced at $55.99 each. They canceled my order but didn't offer any restitution or coupon. Nice build! Have you looked at the Nano S for an ITX case? I have. 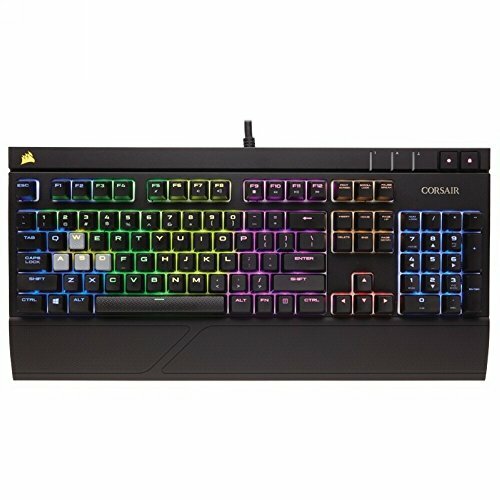 It was actually my first choice until I found Lian Li's PC-Q10WX. The Nano S is a great case. It's just bigger than Lian Li's offering, and its airflow is more restricted. The gap between GPU and PSU is real tight. This case with its grommets and big backside look like it made your cable management a breeze! Great work. Hey, very nice build you got there!! 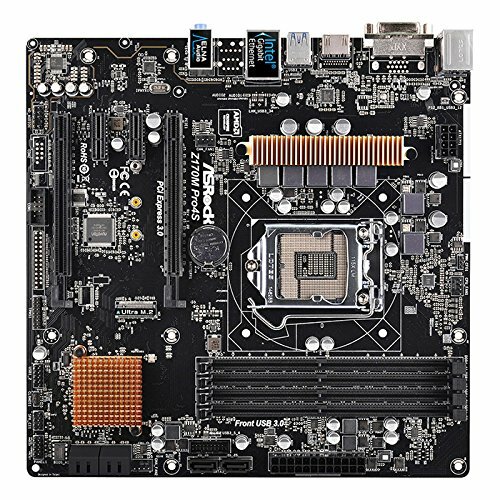 I'm in the midst of building one myself with the z170m pro4s. Wondering which bios you were using and where you might have gotten it from? Thanks! AsRock still hosts the file in their Beta downloads. The Sky OC bios is version 2.23. Hey, I'm building smth very similar. Bought everything but the video card this morning. Where did you find the GTX970 for that price? Awesome. I hope yours comes together as smoothly as mine did. All of my components were a dream to work with. The 970 was a used find on Kijiji. They're normally posted for around 360; I got lucky with this one. Wow lucky find. Best I found was around 375 Canadian. If you wait for Pascal to release at the end of the month, $260 might become the standard used price. Is it difficult to remove your GPU with it being so close to the big D14? Not at all. I need a little ruler to engage and disengage the PCIe slot lock, but there's so much room in this case that I've never had a problem removing the GPU. Luckily, my card has a backplate to keep the fan brackets away from the GPU's PCB. Now, I've moved most of this build to a mini-itx case, and I've learnt some pretty strange moves trying to edge my GPU into that thing.